Very Tasty and remember childhood! 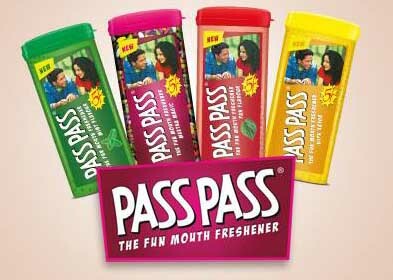 Passpass, the favourite mouth freshner. 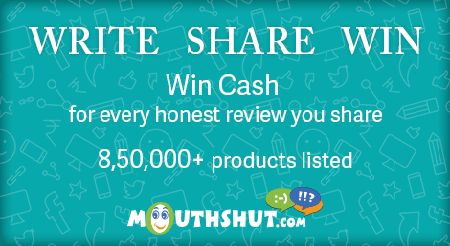 Many mini gums in a pack.